On the 2nd and 4th Mondays of each month…there are a group of us that meet together to fellowship, study the Word (Bible), and pray. In addition, we are also on Mission with Jesus to serve the Southern Barton Heights community…like games at National Night Out. We call our group a Missional Community. You are welcome to join us! We meet from 6:30-8:30p ET. We meet tomorrow…02.22.2010. We will have lasgana…and whatever sides folks bring! 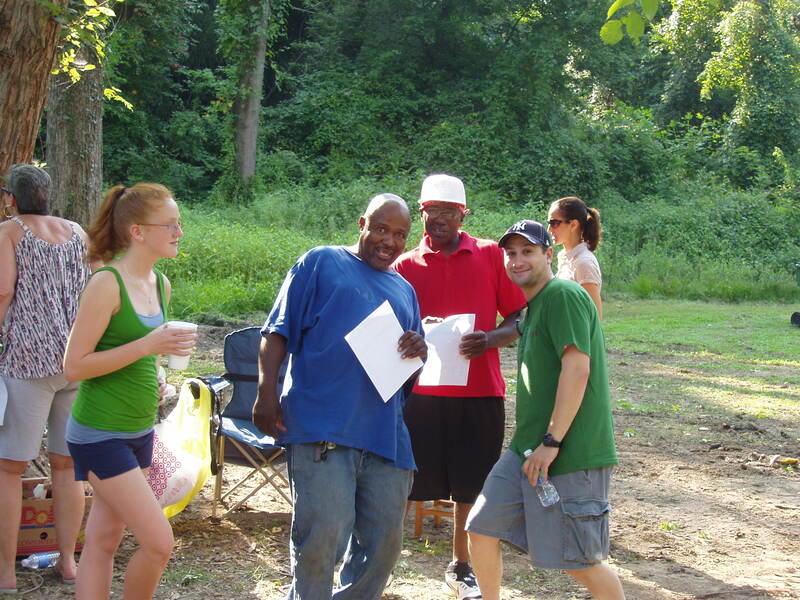 Pics are from 2009 National Night Out @ Cannon Creek.